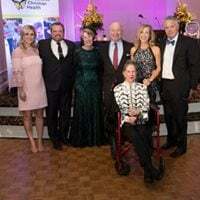 On Thursday evening April 19th close to 200 donors, community leaders and valued stakeholders gathered at the Atlanta Athletic Club to celebrate our 16th Annual Gala. It truly was an affair to remember full of lots of great fellowship, food, music and dancing. We all felt a tremendous sense of accomplishment as we reflected on more than 10,000 lives we touched in our hospice care work through the years. Then great vision and inspiration unveiled as we began to look ahead to our rebirth as a full-service life enrichment center designed specifically to provide safe, engaging and reliable adult day services for families caring for disabled and/or aging loved ones. 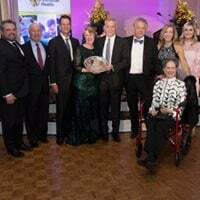 As part of our gala celebration we took time to honor some very special people. 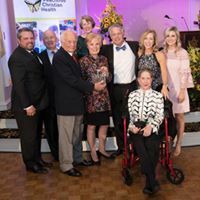 We paid tribute to four individuals whose dedicated servant leadership will be forever emblazoned in our hearts as they gave tireless of themselves to establish and promote the original mission and ministry of Peachtree Christian Hospice. 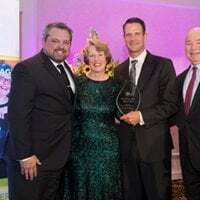 The “Eternal Flame Legacy Awards” were given to D. Scott Hudgens, Jr., Dr. James Collins, and Bill & Martha Todd. Mr. Chuck Palmer was awarded the Scott Hudgens “Good and Faithful Servant Award”, which honors an individual that has exhibited an unselfish spirit of caring for other people and a genuine interest in the community. 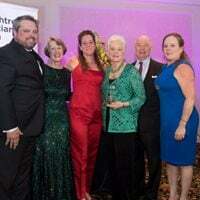 Raymond and Jill Wood received the “Bill and Martha Todd Leadership Award” for their exceptional leadership, service and generosity to our mission. The work of Peachtree Christian Health would not be possible without the generous support of these individuals and many others. 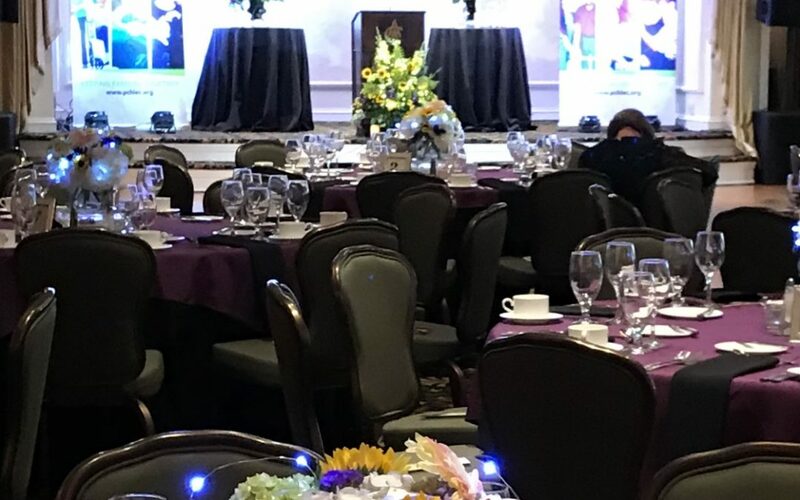 We are all excited now to look ahead to the groundbreaking ceremony for our renovation and expansion phase that will allow us to bring our new Life Enrichment Center into being.